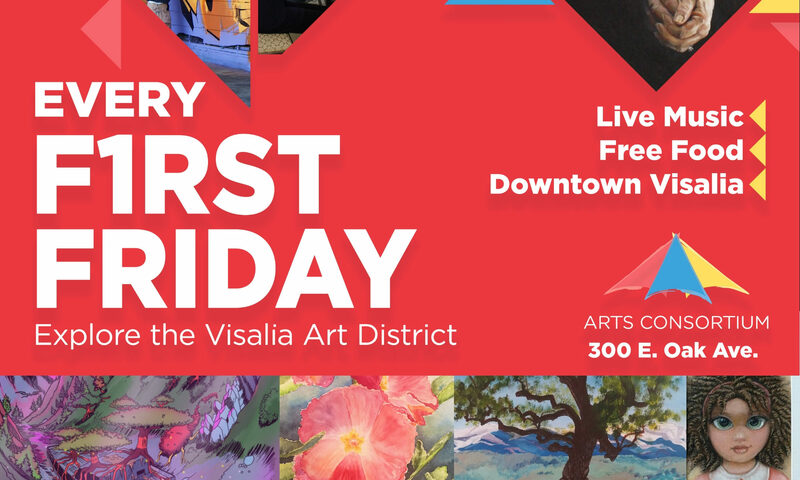 A fashion designer from Los Angeles to a small town artist, Jasmine combines her knowledge in and love for design, photography, and painting into the creation of unique images through computer graphics, inspired by nature in Central California. 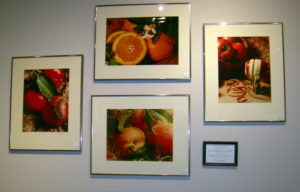 She has received numerous awards for her black and white and hand-tinted photographs. 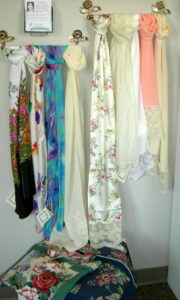 Currently, she designs her artwork on silk scarves and blouses and markets them online. 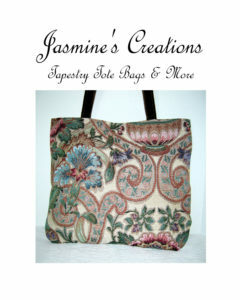 She is also creating high-quality Tote Bags made with tapestry, wool & cotton fabrics.